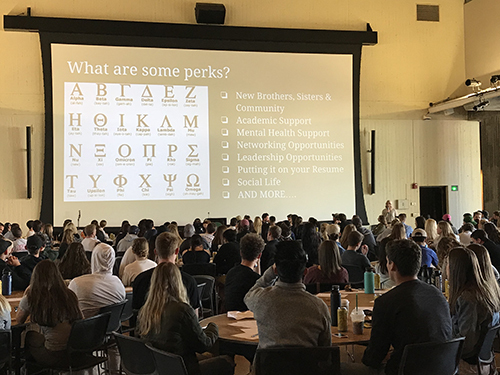 After fall and winter recruitment, all new members attend a day of educational workshops on what it means to be affiliated with a fraternity or sorority. 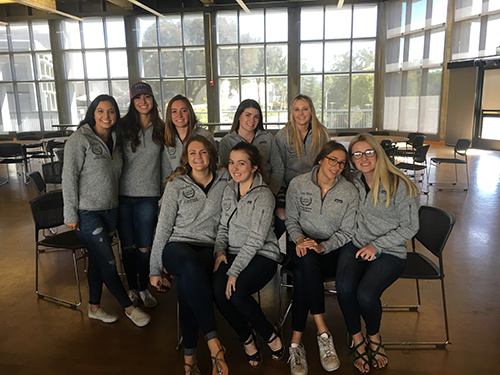 Leaders in the community come to facilitate discussions with the members to give them a better knowledge base on what it means to join this community, and how to make the most of their time as a fraternity or sorority member. 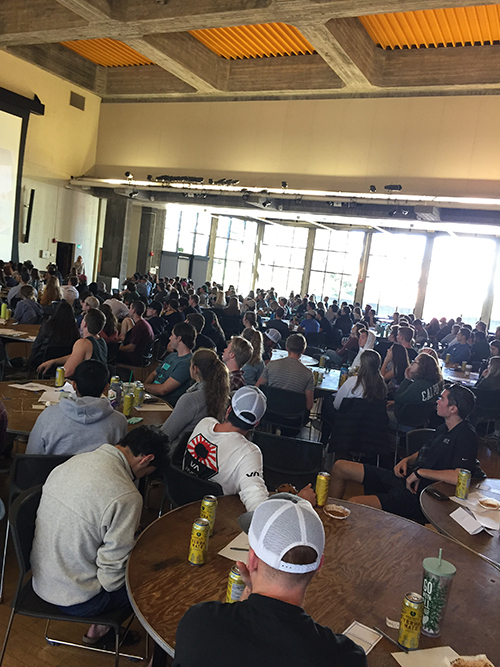 Additionally, campus partners come to engage with the students on topics such as diversity and inclusion, sexual assault prevention education, and alcohol education so that the students can learn from the experts and apply their knowledge to their experience as a member of the fraternity and sorority life community. 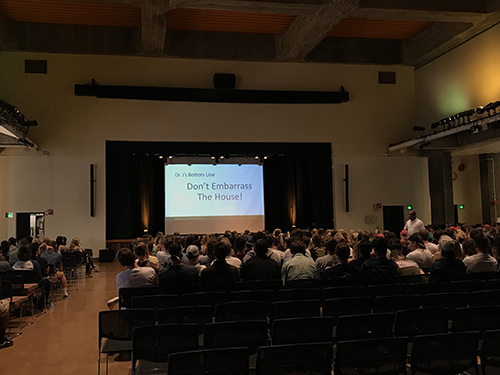 Each new member is required to attend, and chapters send representatives to learn the same information in order to integrate this day into their formative experience during their time as a new member!